Lil Mac’s Gym Tee Design Review. 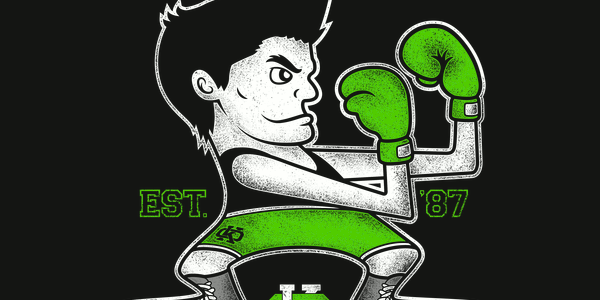 The Lil Mac's Gym tee design is for the Punch Out fans that may or may not like Notre Dame's The Fighting Irish. The concept is to combine the the fighting leprechaun logo of Notre Dame with the playable character Mac from (Mike Tyson's) Punch Out game for the original NES. The two combined for Lil Mac's Boxing Gym makes for a decent T-shirt. As for the artwork, the style is derivative but that is to be expected with this type of mash up. The trademark green shorts and boxing gloves are a huge tip off on who the character is as anyone who played the video game will recognize them instantly. This Lil Mac's Gym tee will make a nice retro gift. 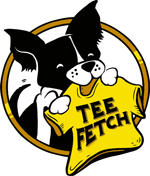 Wear this tee for an 80's vibe or give one to an old school Nintendo gamer. Lil Mac's Gym Tee Design by Jango Snow.